Home / Blog / Inspiration / Winter is Coming – Now Let in The Light! Winter is Coming – Now Let in The Light! Winter is coming and we are not talking about the next series of Game of Thrones! October sees the end of British Summer Time and even before we arrive at the point where the clocks go back, all of us are aware of the days getting shorter. There’s nothing like daylight being at a premium and also those long winter nights for coming up with innovative ways to not only increase the light in our homes – but also enjoy those crisp, sharp and clear winter nights with the stars blazing overhead – all while staying warn and cozy of course! 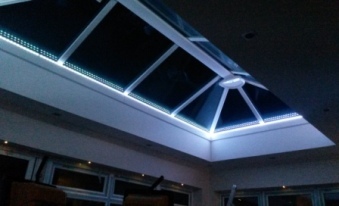 Rooflights not only let in addition light during the winter daylight hours, but summer and winter combined, can provide us with a winter on to our universe. Imagine sitting in front of your fire and then gazing up at the stars above? 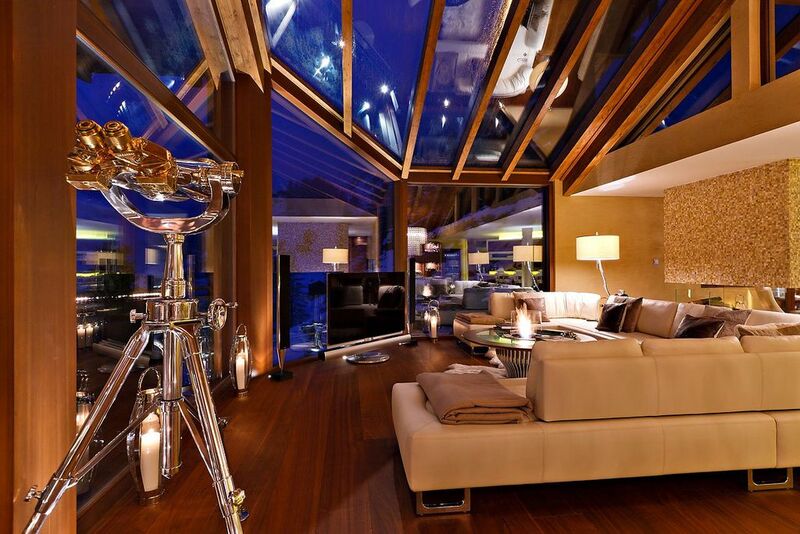 That’s all possible with strategically placed and stunningly designed rooflights. Of course, you may just be looking at a more practical solution such as bringing more light in to a dull kitchen area or hallway. As always, here at VisionAGI we have some stunning examples to get your creative juices and your imagination flowing. 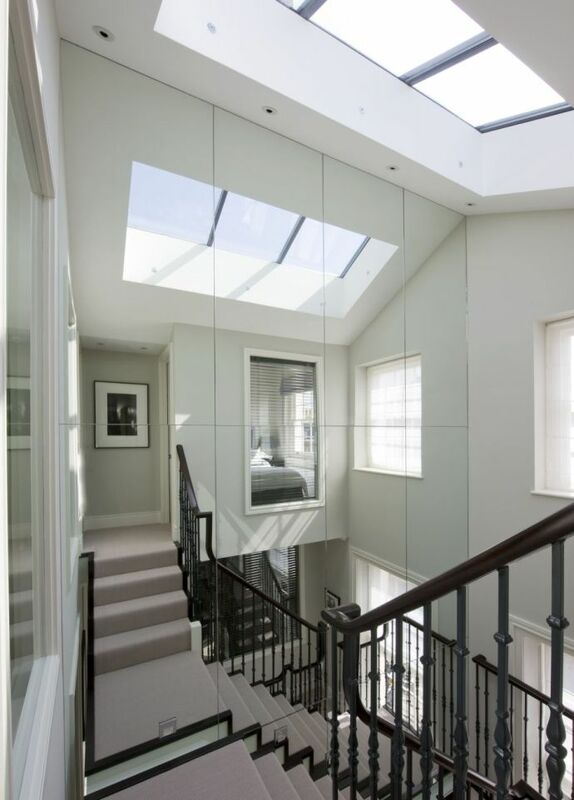 While some of these would require most of us to win the lottery to execute, when it comes to rooflight solutions remember, we have one to suit not just your home or building, but also your budget. 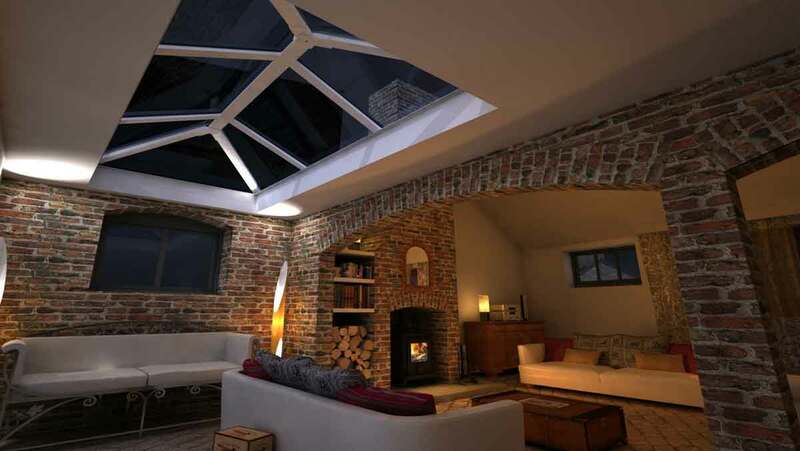 A lottery win is what most of us would require to achieve this outstanding use rooflights as carried out by design company Finchatton. The light from the rooflights in this four-storey London townhouse is funnelled down through the various levels of the home to end up illuminating the floating staircase which leads to the cinema in the basement. Most of us can only dream of installing something like this – or spending our winter nights in front of our own cinema screen! 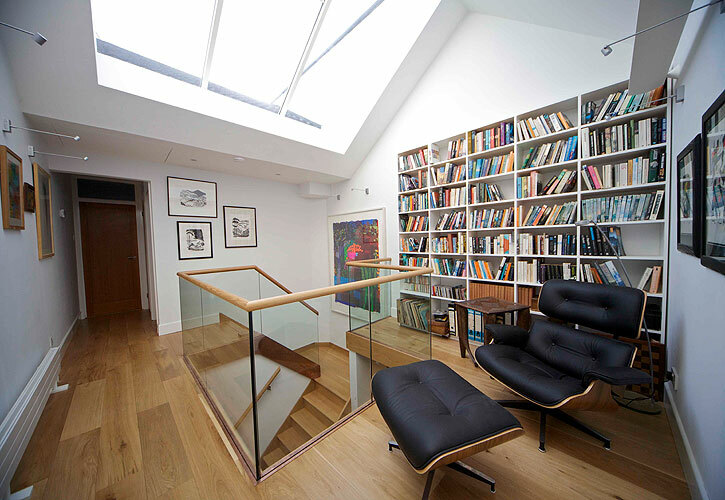 A strategically placed rooflight can extend the daylight hours as in this example of a landing library undertaken by Grazebrook Architects for a house in Clifton, Bristol. Don’t forget that whether your roof area is flat or pitched – VisionAGI have the perfect vision solution to let in the light for any season – winter or summer; and bringing the sky to you – whether it is daytime – or night.